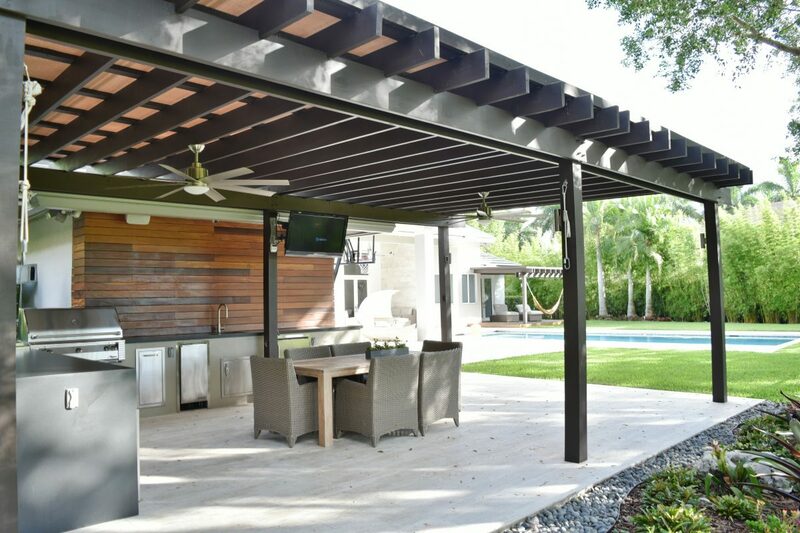 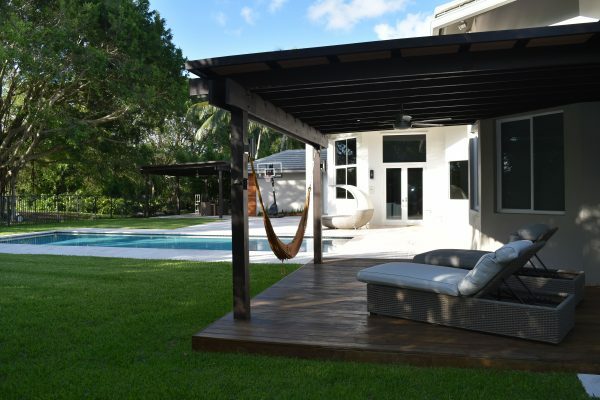 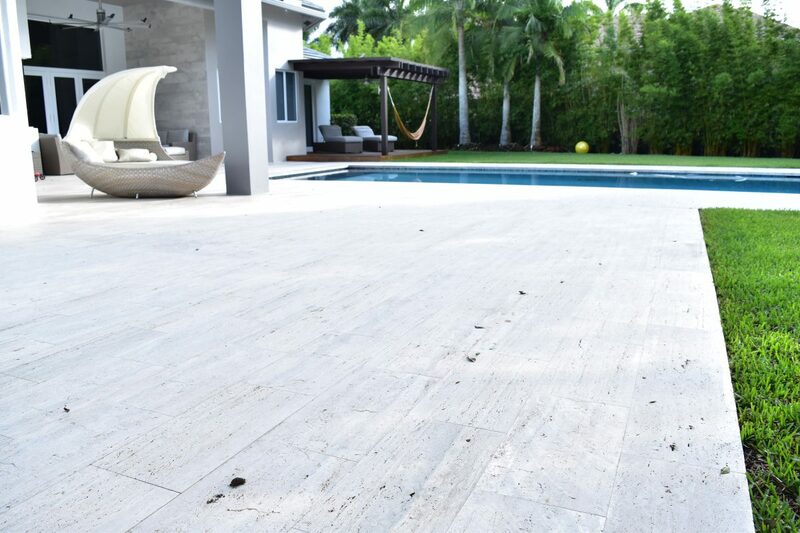 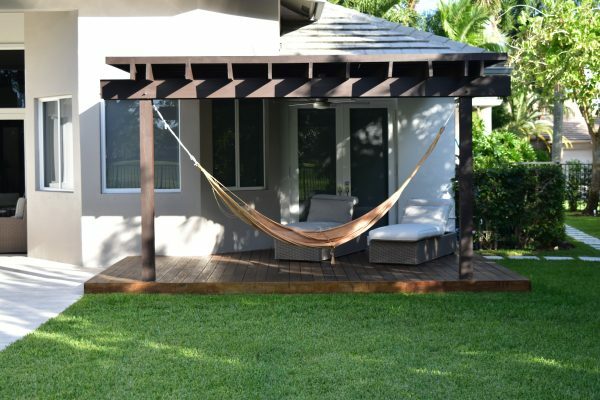 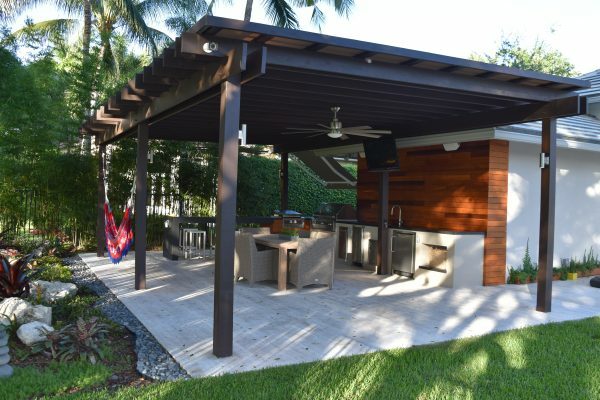 As Part of our Patio Project series, we are happy to present a full outdoor renovation in Weston, Florida. 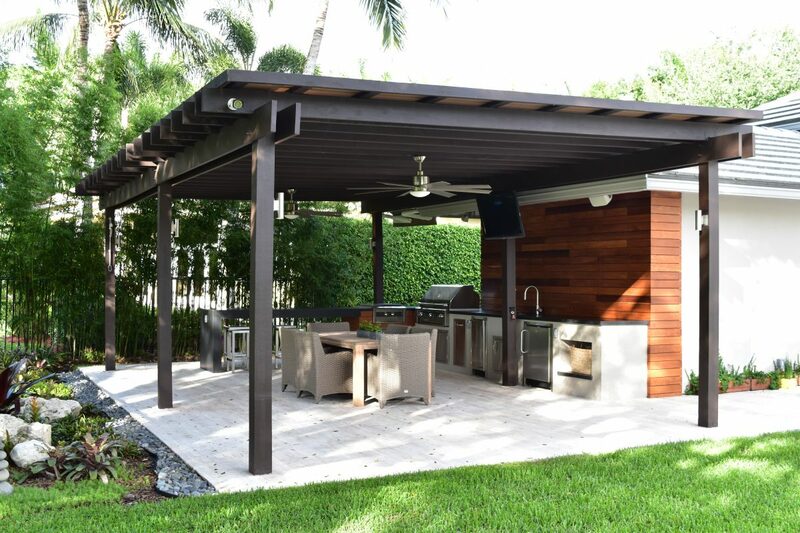 This project featured large format tile floors, 2 wood pergolas attached to the home, a custom deck built outside of the master bedroom and a custom outdoor kitchen with Alfresco Outdoor kitchen appliances. For more information regarding this or any of our other projects please visit our showroom or contact us via phone or email. 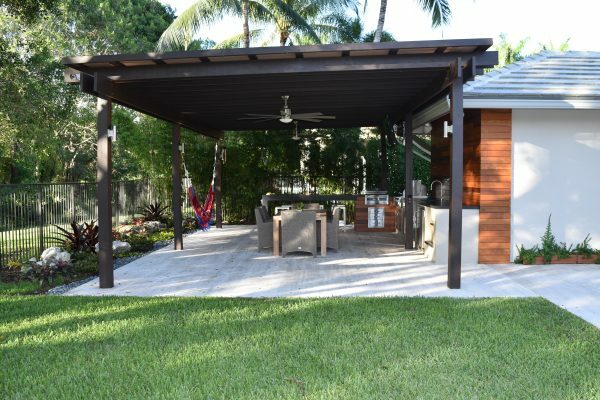 This entry was posted in Outdoor Kitchens, Patio District Projects, Pavers, Pergolas. Bookmark the permalink.